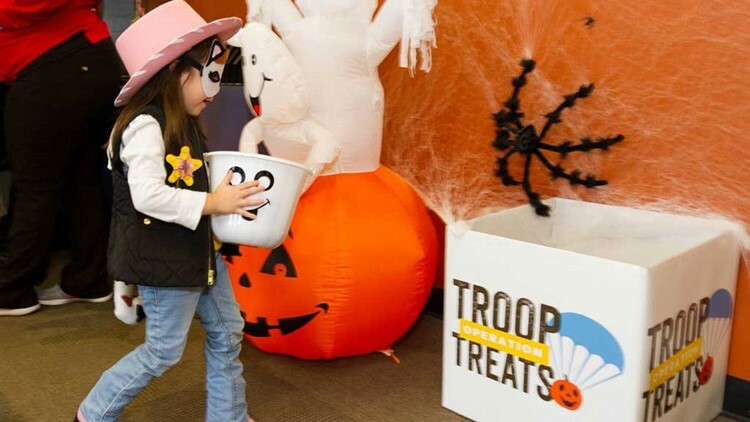 Since 2012, Operation Troop Treats has generated more than 12 tons of donated Halloween candy and sponsored the shipment of 1,200 care packages to U.S. troops stationed overseas. Those scary Halloween storms left a lot of Houstonians with leftover candy meant for trick-or-treaters. 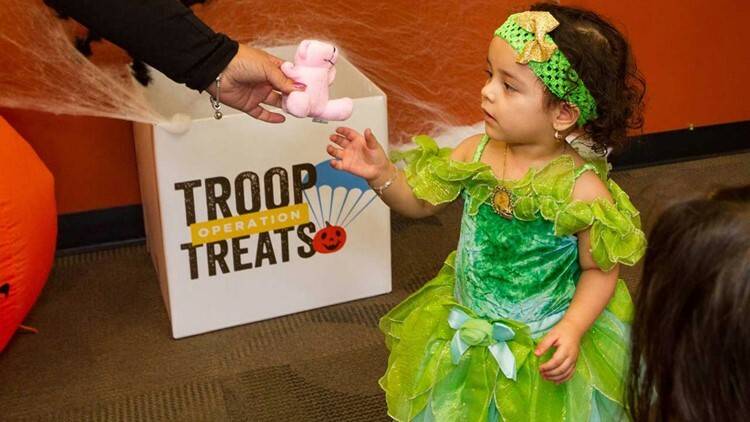 If you don’t want to worry about all those calories or cavities, check out Operation Troop Treats. 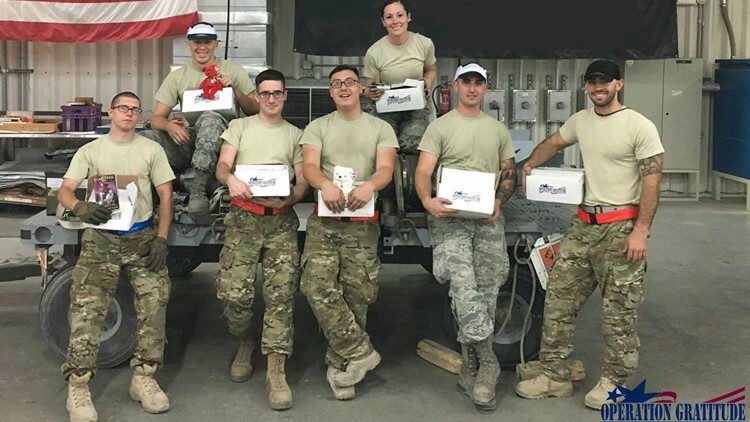 They collect Halloween candy and send it to deployed U.S. troops. Here’s how it works: Visit any participating Kool Smiles dental office through Nov. 4. They’ll exchange your candy for a toy. Along with candy, those care packages include letters of appreciation, food, entertainment, toiletries and handmade items from Operation Gratitude.